Hi Nicola, Unfortunately i don’t have any Orchids for sale just now (i don’t know anyone who has either i’m afraid). I am expecting a hatch of Orchids in the next few weeks though. So all being well i will have some available in 4-8wks, so keep checking back once in a while. Thanks. Hi, will you have any violins available soon? I don’t have this species in culture at the moment, sorry mate. I’m unlikely going to have them for a while too. 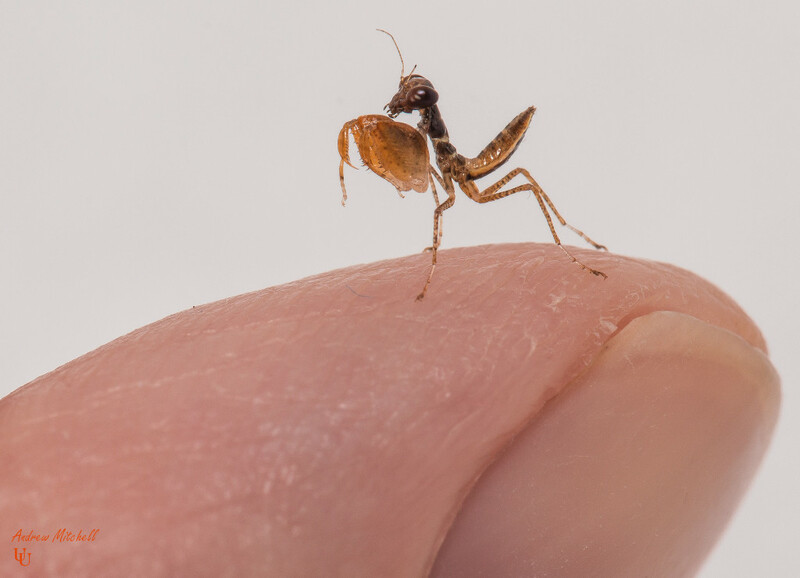 Hi I’m currently doing lots of research before I getting a mantis as I have never owned one before. 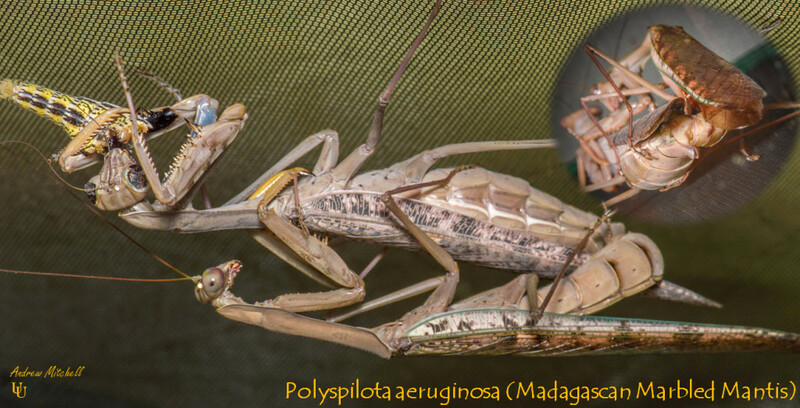 I understand that both Ghost mantis and a Giant Asian mantis are easier to take care of over other species. I was wondering which one you would recommend or if they are on par with getting the hang of looking after them. I would say they are both equal in terms of being a ‘beginner’ species. So the only real question is which you like the look of the most? 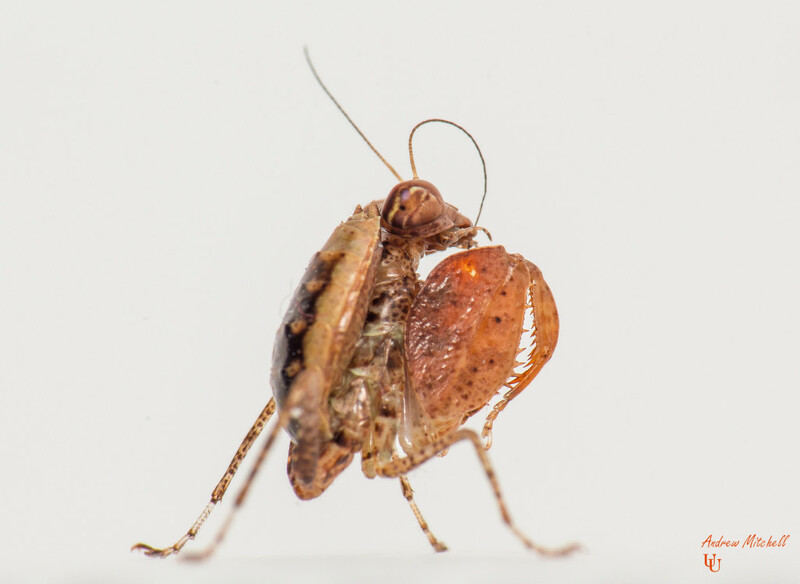 I can tell you that the biggest difference (apart from the obvious appearance), is that the Giant Asian will eat pretty much anything when it has matured a little (once it is 2-3cm and above), whereas the ghost mantis is a little more fussy about what it will eat (generally flies and moths). Also, Giant Asians will grow to be around 9-10cm in length, whereas ghost mantids will only grow to around 4-5cm in length.